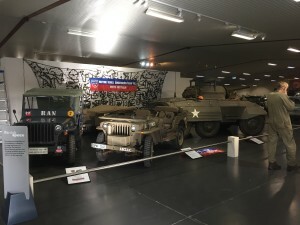 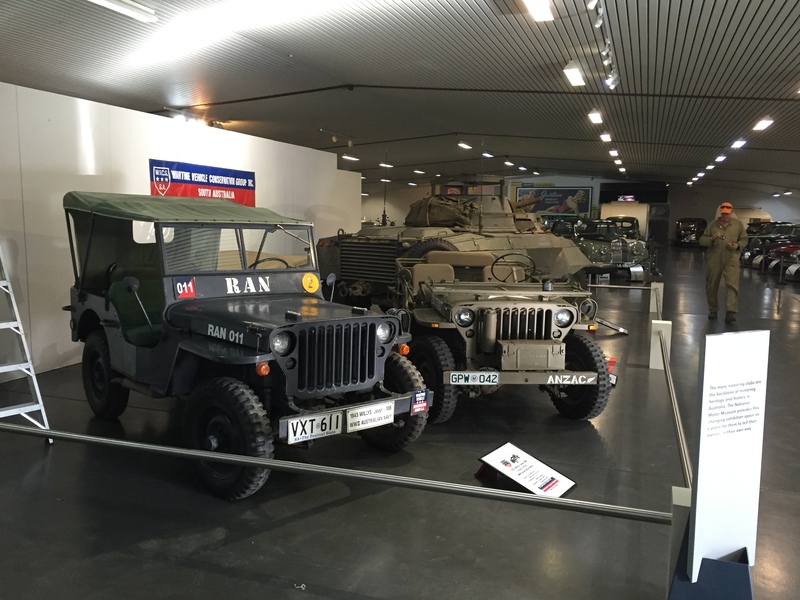 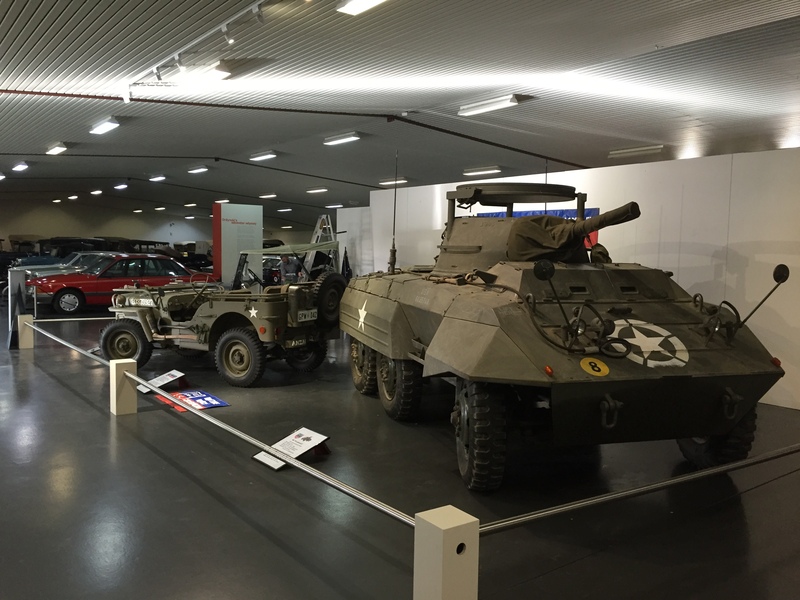 The club has been invited to display members vehicles in the club space area of the National Motor Museum. 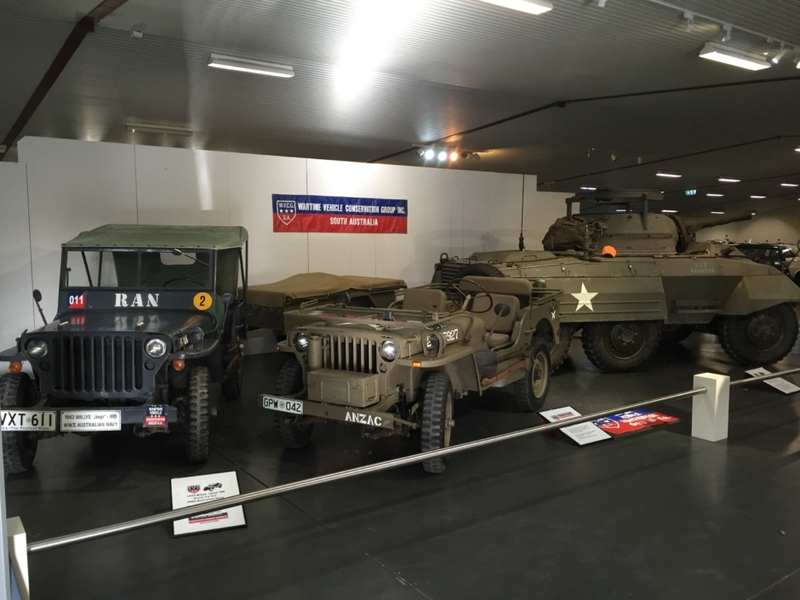 Thanks to the museum curator Matthew Lombard and his staff for organizing this display. 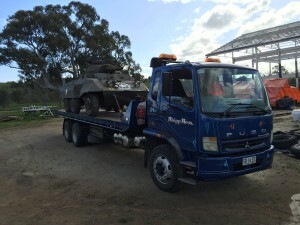 Rick Shearman’s M8 Greyhound as transported to the museum on the back of a tilt-tray truck.